For sharing photos with relatives or friends today, it is not necessary to send them using the mail. If you have a computer with Internet, favorite pictures can be send via any program quick messaging or via email. In recent times it becomes important to share links to photos with your friends and comrades. Especially nice when on the download page, you can see not one but several photographs. 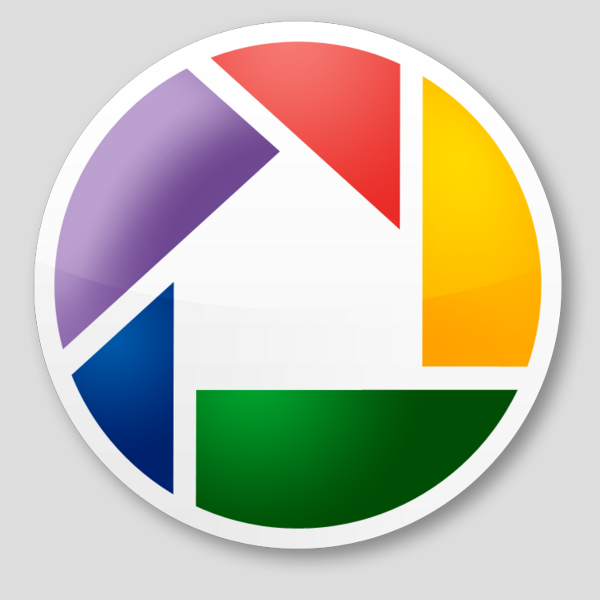 This opportunity provides the software package of Picasa from Google. After installing the program, you must start it. By default, the utility should automatically start scanning the entire hard drive for the location of the image files. As a rule, this operation takes quite a lot of time, because even scans removable media. Now all you have to find the photos you want and upload them to the web folder (for each user this program is available free space on the server). Before copying the files to the web folder you need to register on the website google.ru either picasa.google.ru. To access the registration form click the following link https://accounts.google.com/NewAccount. After registration go to the home page of the project https://picasaweb.google.com/home. Send photos to web album, then go to the website to view them. Click "My photos" on the main page and select the desired album. In the right part of the window, find the "Link", move the cursor to the field with the address of the virtual directory, and copy the link. To copy text to the clipboard, you can use keyboard shortcut Ctrl + Insert or Ctrl + V.
Open the email client or instant messaging to send the link. Insert it using the following combinations: Shift + Insert and Ctrl + V. Click send text messages or emails, also can work combination Shift + Enter, Ctrl + Enter or normal Enter key is pressed. Please note that initially you need to set the option of free access to photos, otherwise the referral will not be able to view them.